Download Kraft Paper Bag Mockup PSD. 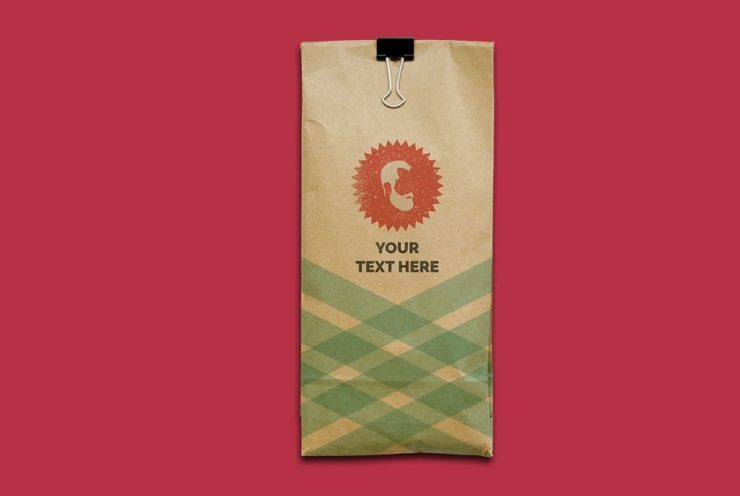 Display your food, store branding and packaging designs with this Kraft Paper Bag mockup. You can also use this Kraft bag mockup to showcase your merchandising brand identity designs in style. It has smart objects so that you can easily replace the branding of the paper bag mockup and change the background color or add any background in few simple clicks. This is a great resource to showcase your packaging and branding design to elevate the look of your paper bag branding design. Hope you like this Kraft Paper Bag Mockup. Enjoy!